Laurence Rapp, CEO of Vukile Property Fund, says this has been another significant period for the company, which now holds 50% of its total R32.3bn property assets offshore - 46% in Spain and 4% in the UK. Making it its 15th consecutive year of growth, the company’s distributable income was up 23.3% from the prior half year to R713.5m and its net asset value increased to 2027 cents per share. The results reflects the diversification benefits from significant growth in Vukile’s Spanish investments which boosted its overall profit and its South African retail property portfolio in a relentlessly difficult domestic operating environment with no immediate signs of improvement. 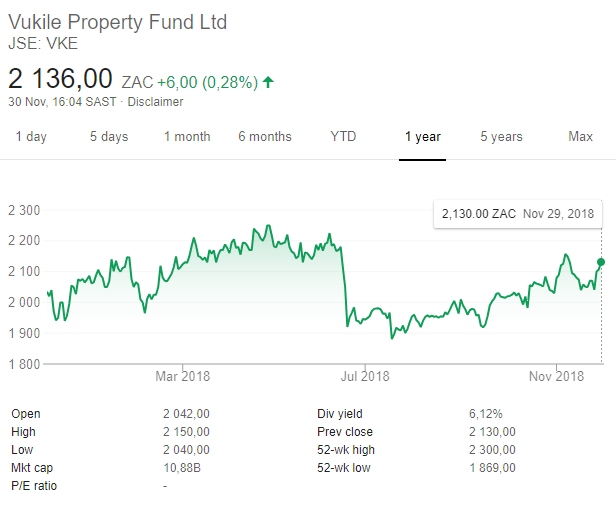 Laurence Rapp, CEO of Vukile Property Fund, notes this has been another significant period for Vukile, which now holds 50% of its total R32.3bn property assets offshore - 46% in Spain through Castellana Properties SOCIMI SA (BME:YCPS) and 4% in the UK through Atlantic Leaf (JSE: ALP) - and 50% in Southern Africa. Vukile’s investment in Spanish properties increased from EUR308m to around EUR900m during the period, following the acquisition of five dominant shopping centres, four of which were acquired from Unibail-Rodamco-Westfield (AMS: URW). The company's Southern African assets are worth R16.2bn and includes a R0.62bn investment in Fairvest Property Holdings (JSE:FVT) and a R0.78bn stake in Gemgrow Properties (JSE:GPA). The directly held local portfolio is worth R14.5bn with 91% of it including retail assets. These retail assets achieved 5.1% like-for-like growth in net property income and positive rental reversions of 4.3%. Retail vacancies were stable at 3.4%, lower than the market average of about 4.2%. Retail trading densities grew 1% overall, exceeding the SAPOA's September average of 0.2%. Rapp said Vukile’s rural and township shopping centres stood out with 3.1% and 2.1% trading-density growth respectively, compared with urban centres which suffered an overall shrinkage in trading density of 0.8%. Vukile had made progress on its R200m upgrade of Pinecrest Shopping Centre in Pinetown, KwaZulu-Natal, which will boost gross lettable area by more than 10% from 40,100m² to 45,200m². The centre will be relaunched and rebranded in May 2019. The company was also redeveloping Maluti Crescent in Phuthaditjhaba, at a cost of R392m, adding as much as 57% to the centre’s gross lettable area to meet growing demand. This project was at a yield of 8.1% and is expected to be completed in April 2019. Post-period in November, Vukile took transfer of the 39,450sqm Kolonnade Retail Park in Pretoria which it acquired for R470m. Evan Robins, a fund manager at Old Mutual Investment Group, said Vukile’s results were strong across numerous levels. 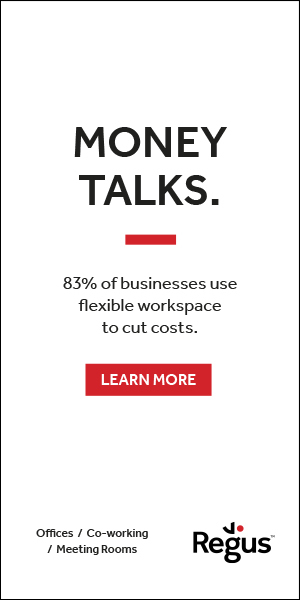 “This is a very solid set of results across a number of metrics. The dividend outlook was at the bottom end of guidance of the range previously provided, but that’s good considering the current environment,” he said. Vukile had forecast dividend growth of 7.5% to 8.5% for the financial year to March 2019. But the company has now changed this guidance and expects to grow its total dividend about 7.5% for the full financial year to March 30.